Forgot your password?Invalid email address and/or password. Message Board, Shift Board, and Scheduling to build a cohesive, consistent staff. 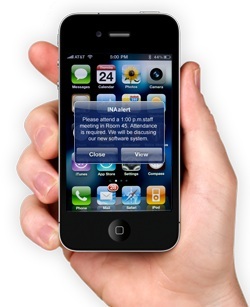 Easy to use software that communicates timely information in a manner everyone uses today. Empowering you with powerful technology and software. 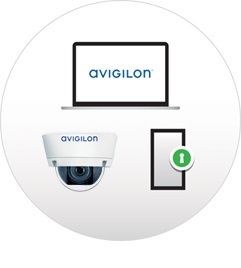 Using Avigilon, INAalert delivers a full range of video surveillance and access control solutions — from servers to cameras to door readers.